FUEL YOUR SCHOOL IS BACK! During the month of October the community can help fund local public school projects that were requested on www.donorschoose.org . 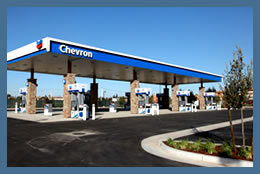 For every 8 gallons of gasoline purchased at a participated Chevron or Texaco location, Chevron will donate $1 towards school projects! Log on to www.fuelyourschool.com for more information about this great program! Please follow this link and pass on this important information about our Industry.